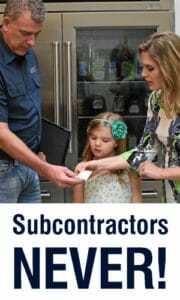 [Read more...] about Sub-Zero appliance repair subcontractors here? NO WAY! Here’s why….